New Years is around the corner and I wanted to redo a fun project we did 3 years ago. 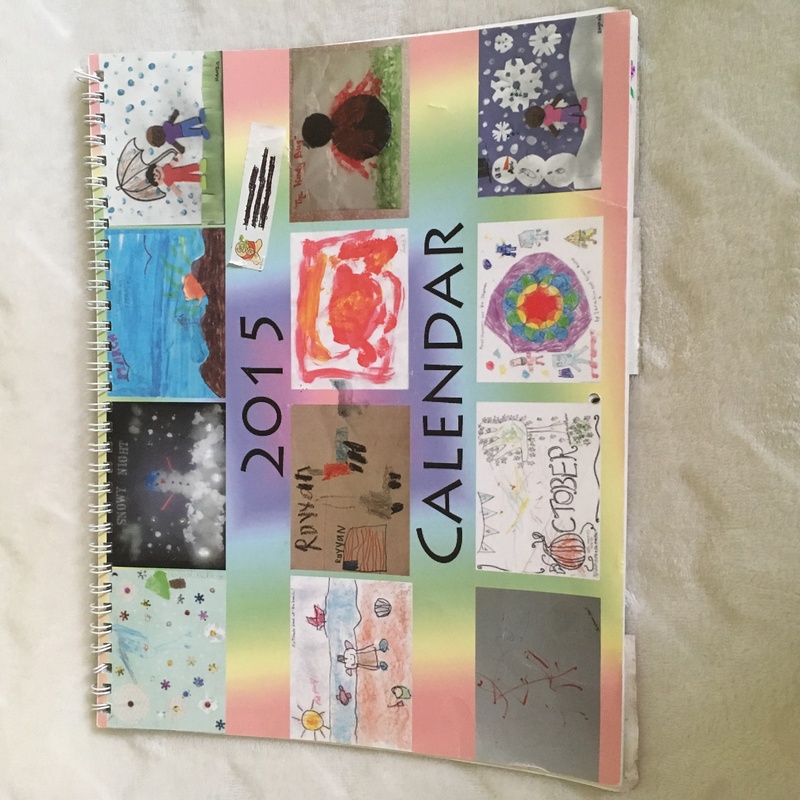 I organized a customized art calendar for my daughter and her peers that they created. 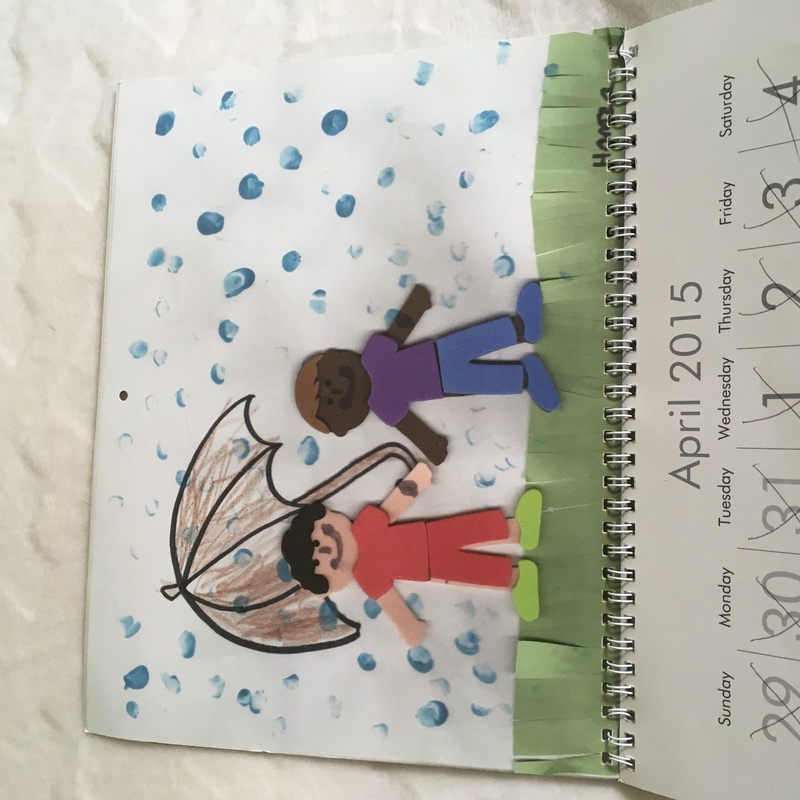 Every child was assigned a month and created art in relation to that month. 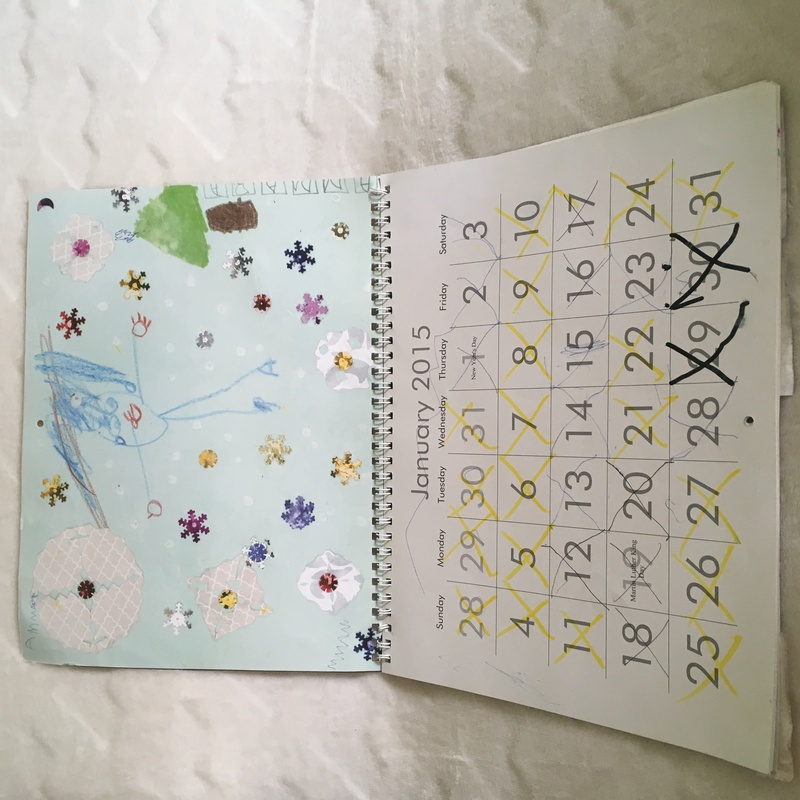 I got the calendars printed and I know my daughter loved loved using her calendar throughout the year. Heres a snippet of what the kiddies created! Here’s how you can have your child participate in the year 2018 calendar if you are local to the NYC/Long Island area. 1-Sign up here in the comments with your child’s name and month preference. It’s first come first serve on the preference but I want to try to accommodate everyone. 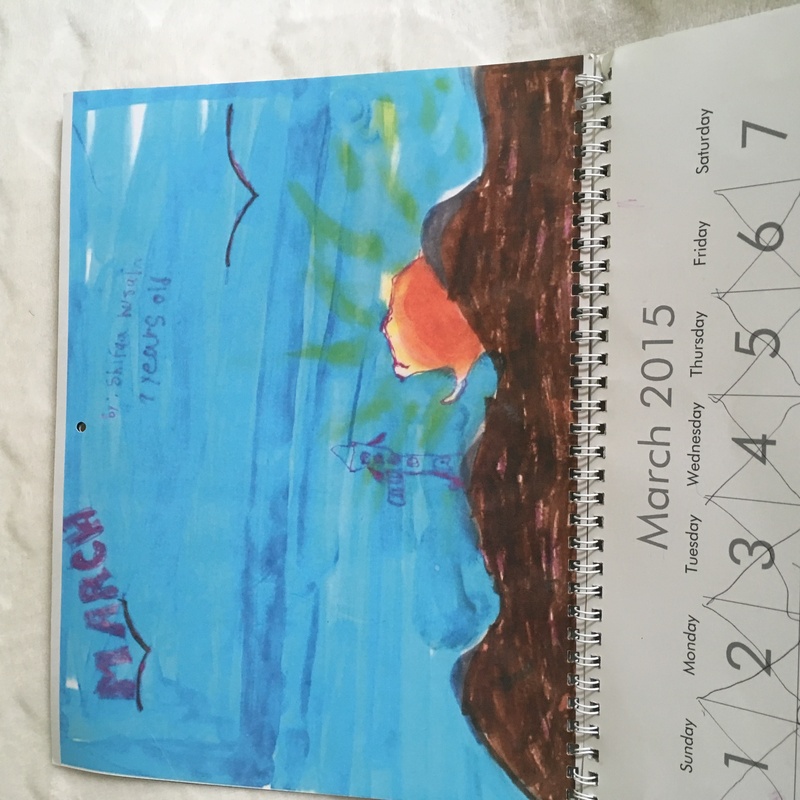 2-Have your child create art based off of their assigned month on an 8.5″ x 11″ landscape piece of paper. Have them sign it as well! 3-Scan and email me their art to Nida.Mirza@gmail.com. Deadline November 30, 2017. 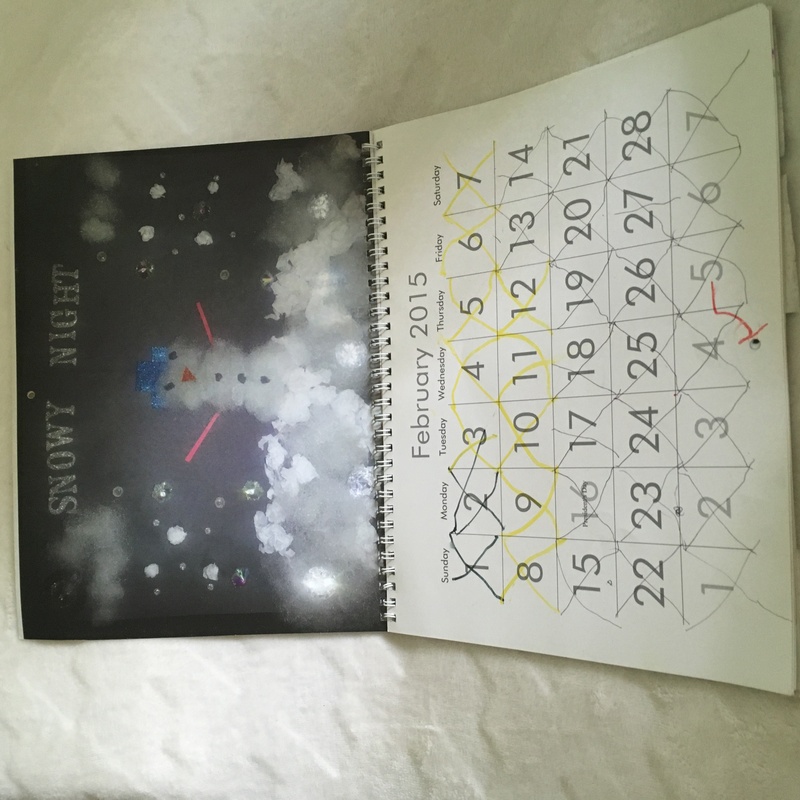 4- Make $15 payment at https://www.paypal.me/NIMISTYLE/15 for each calendar you would like to order. Makes great gifts for family! Deadline November 30, 2017.